Do you want for free CloudFlare CDN for your WordPress site? Everyone wants for the best speed performance of your website, sometimes when you visit any site you are going putting stress, if you have massive amounts of visitors this can truly stall your server and it moderate to CDN server and if your website is loading slow well you’re probably going to lose your traffic, so what does it and how can managed it from. CloudFlare is offering a free CDN that helps to make your website run faster and protects your site from DDoS attacks. It does work as for page caches of content to servers. It’s available a free and paid plan for websites and blogs. There are multiple content delivery networks out there including, Amazon akamai MAXCDN and lots of out there. CloudFlare is the best for beginners. 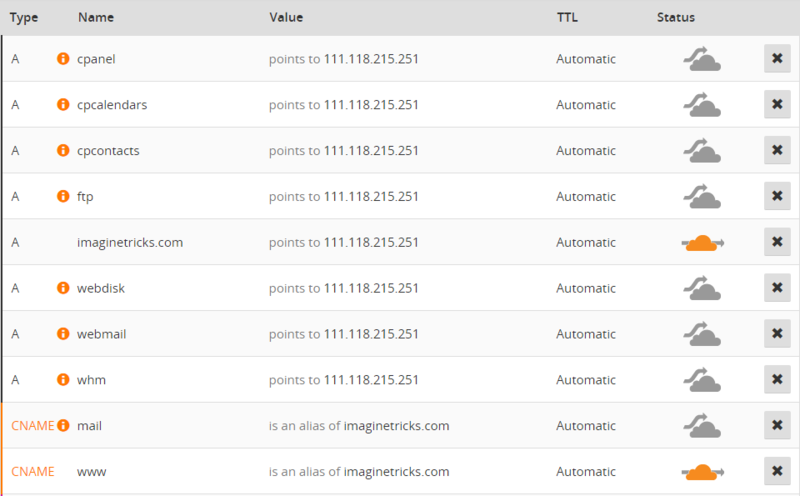 If you don’t have money for buy MAXCDN, you usually use CloudFlare for free. Well, In today tutorials I am sharing how to Setup CloudFlare easily for your WordPress. Note- If you want for a paid CDN to utilize your web page speed in that condition MAXCDN be best for you. What is CloudFlare CDN does? It distributes the static content of your website through their network then it to locate a closer location to the people and to serve the content with varies content delivery network in worldwide. After adding your URL, It’s will take some seconds to complete your scan. 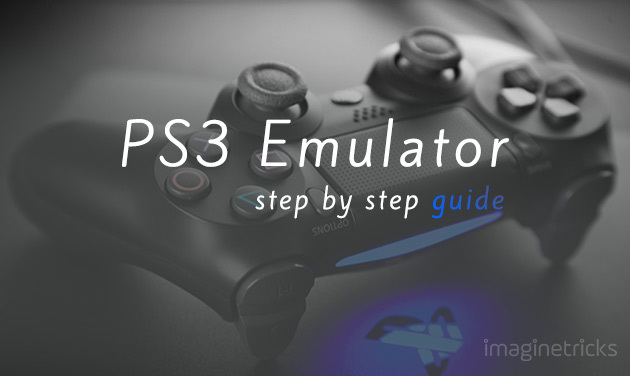 Once the scan is finished, you need to click on the continue Setup. When you entered to the following page, you will see two specific subdomains. As an Orange Color Cloud represents to the specific subdomain will be accelerated and protected by Cloudflare, and the grey shading cloud represents that the particular subdomain will bypass Cloudflare’s network and click to continue. 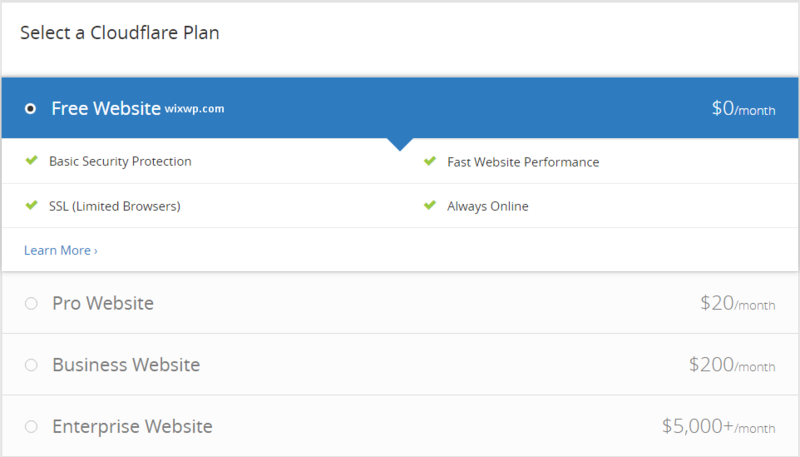 Next, at you will need to choose CloudFlare plan, If you want for Free Plan, you can select either you can get more great features on a paid plan. 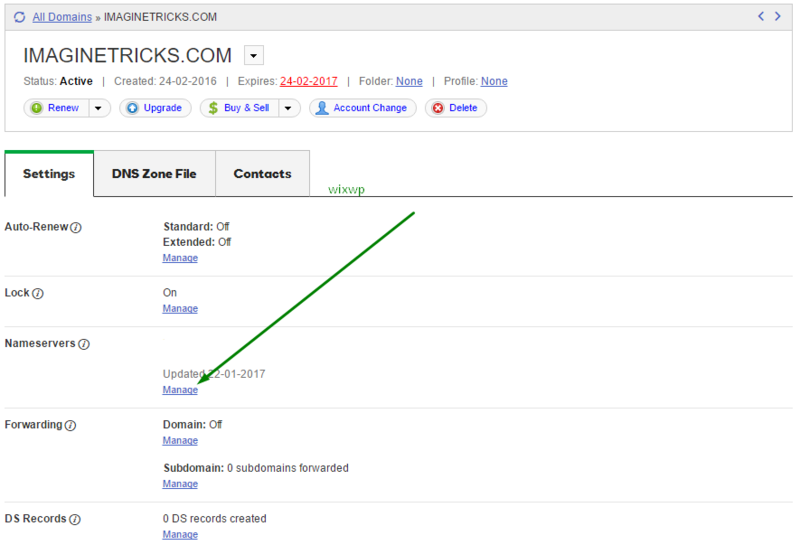 Lastly, you will see two DNS Nameservers, as like charles.ns.cloudflare.com You will need to update these two DNS Name Server from your domain management. Once you update your nameservers. It will take up to 24 hours. 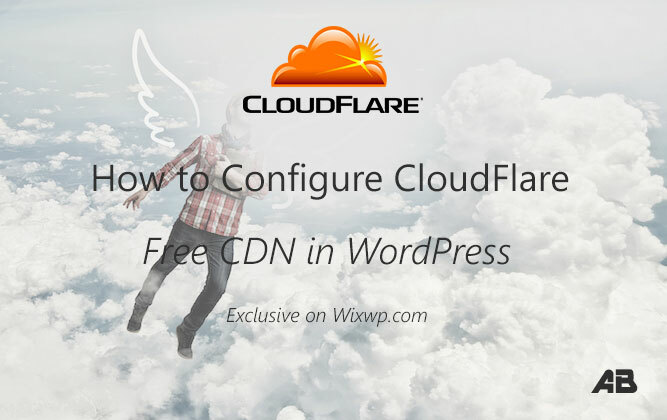 We hope this article helped you to configure free CloudFlare Free CDN on your WordPress site. If you liked this article, Don’t forget to share this post with your friends.